Northern Light is among the most famous strains of all time, a 100% indica praised for its remarkably resinous buds, fast flowering and resilience while it is growing. 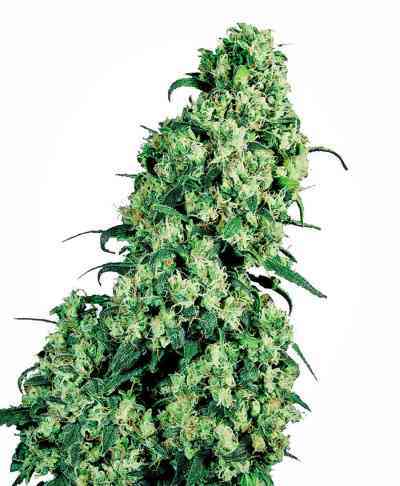 It is a descendant of heirloom Afghani landrace varieties and is one of the fundamental three breeding strains that have been used to create countless famous hybrids like Sour Diesel, Shiva Skunk, Super Silver Haze, Silver Pearl... to name a few. This plant was setting the standards by which other indica varieties are still judged until today. It dominated various harvest festivals for more than a decade. 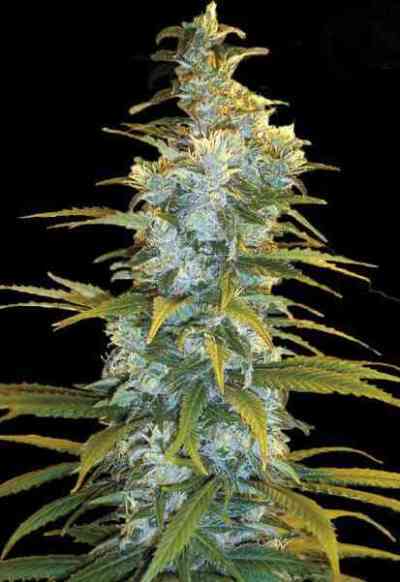 It has a pungently sweet, spicy aroma that radiates from the crystal coated buds. Harvest times are extremely short and take from 45 to 50 days.